Unfortunately, it isn’t a simple yes or no. The short answer is sometimes. Here we will look at the factors that determine whether or not your house can and should be saved. When filing Chapter 7, the debtor may or may not be able to keep their house. This liquidates all of your assets to pay your creditors. Your home is included by federal law. The catch is that most states have their own form of “homestead law” that protects a portion of the equity of a debtor’s home from the bankruptcy process. If a debtor has less equity than is protected by his state law, they should be able to keep their home as long as they keep making payments. 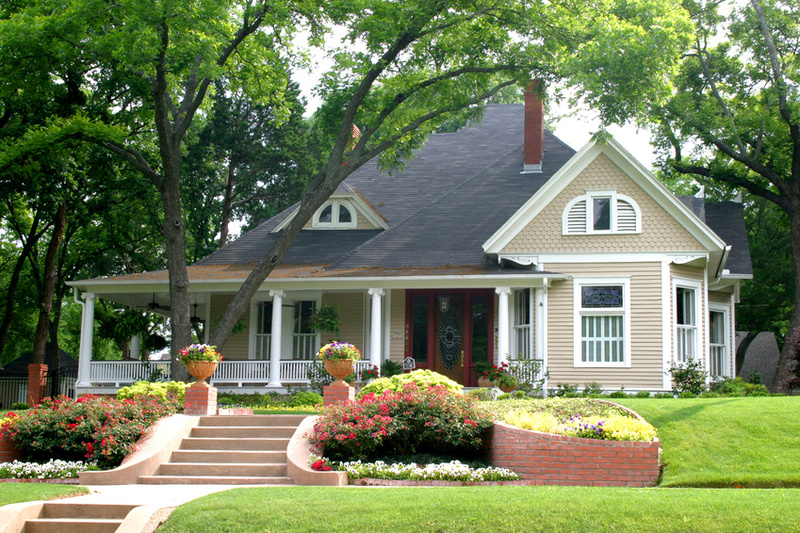 Your home’s equity exemption is determined by the homestead laws of which state you reside. When filing Chapter 13, the debtor can generally keep their house as long as they continue to make the mortgage payment. 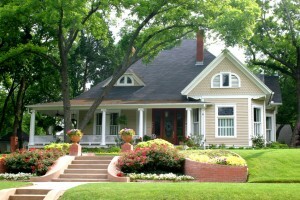 If your equity in your home exceeds the amount protected by your local homestead laws, then Chapter 13 may be for you. You might be able to stretch every dollar to make that mortgage payment, but should you? For instance, if you owe creditor’s more than your home is currently worth, your bankruptcy filing might be a good time to cut your losses and walk away. Do I Want To Keep My House When I File for Bankruptcy? There are other considerations which also determine your practical ability to keep your home. Are you caught up on payments? How much non-exempt equity do you actually have? When making the decision whether to try and keep your home or let it go you will want to speak to an attorney in your area who is knowledgeable about local bankruptcy laws. At the end of the day, it is all a question of whether your house represents an asset or a financial hardship.